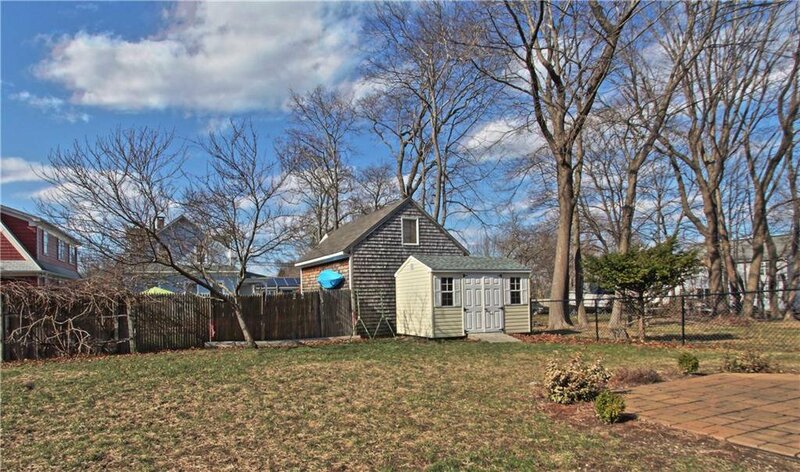 Fantastic 4 bed, 2 full bath colonial in the Highland Beach neighborhood of Warwick Neck. 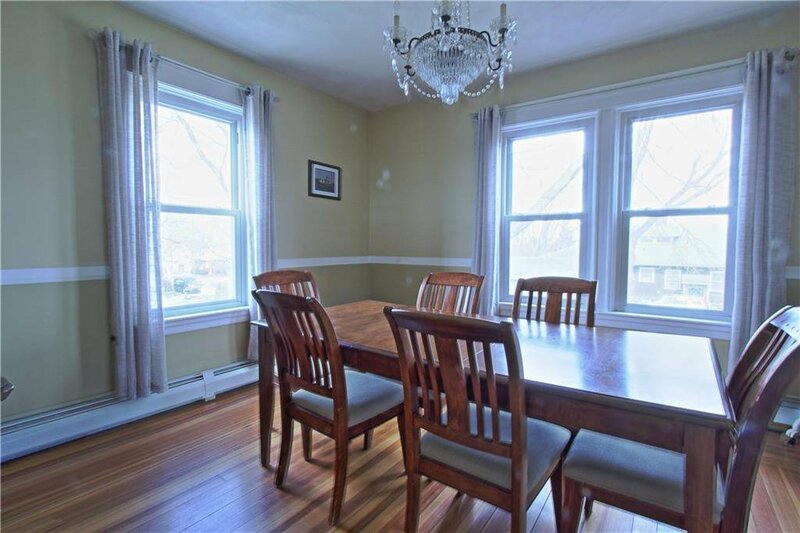 Bright, open floor plan on main level. 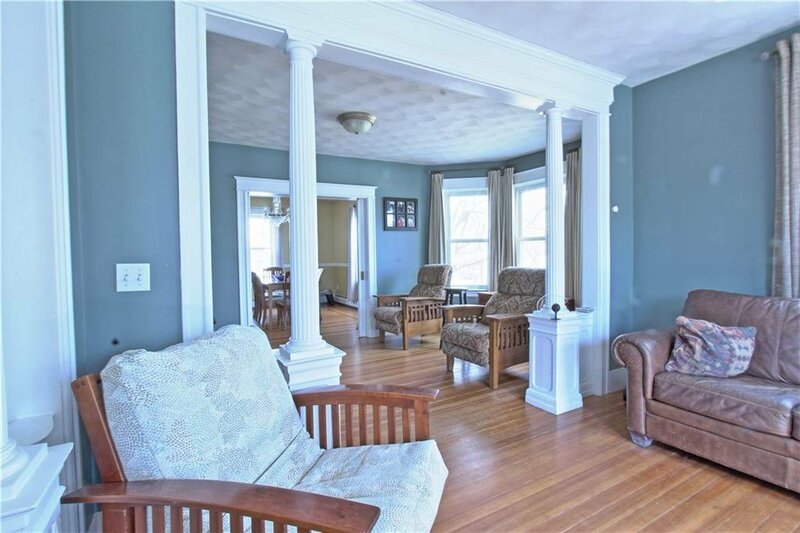 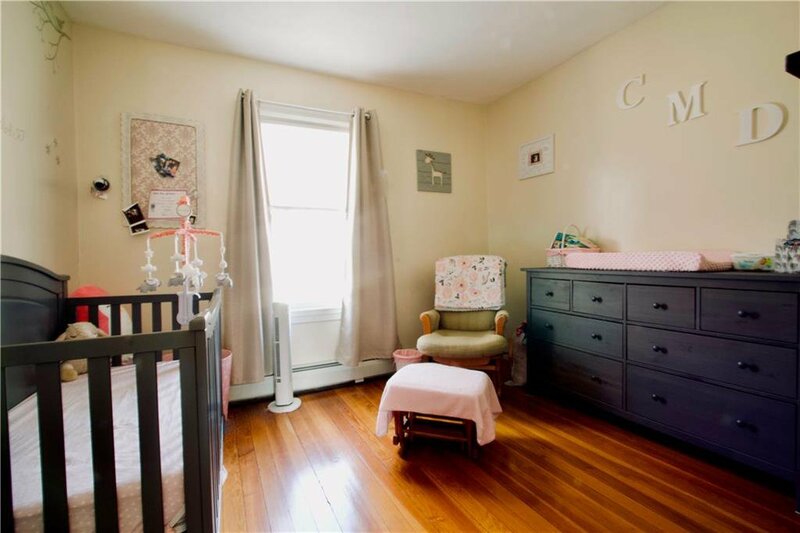 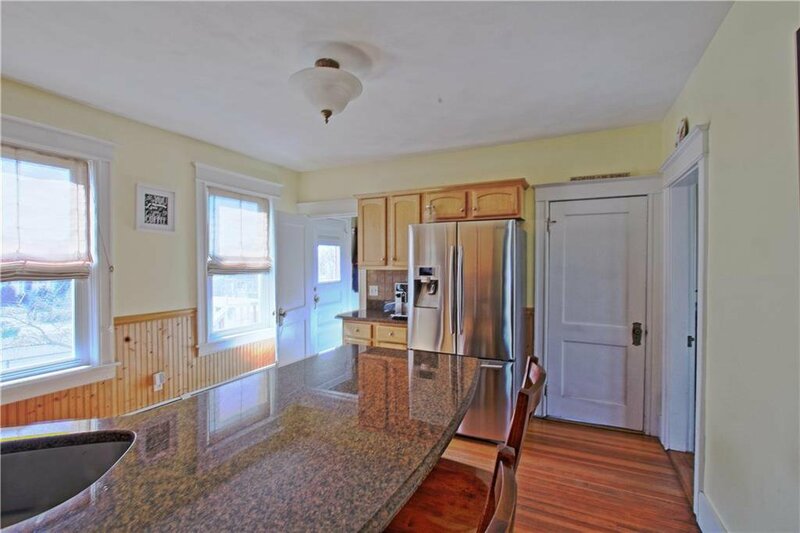 Tons of charm with gorgeous original hardwoods and mouldings throughout. 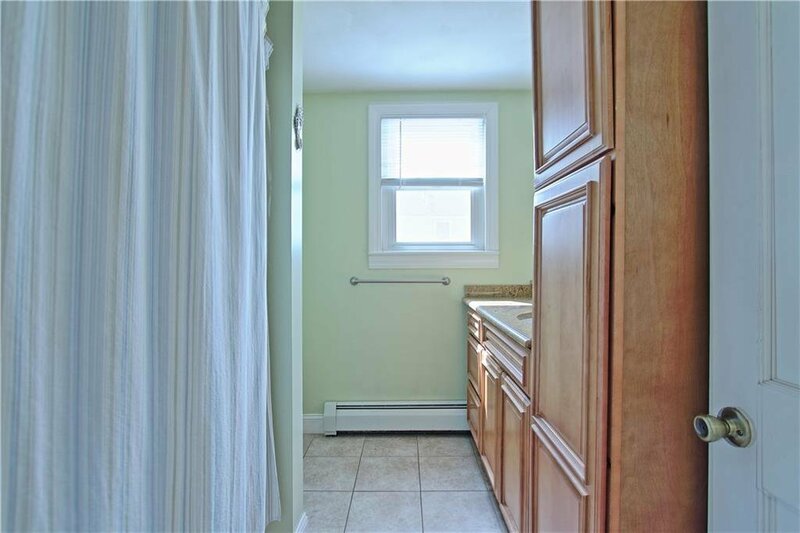 Modern updates include the kitchen, bathrooms and windows plus a young heating system, septic, and roof. 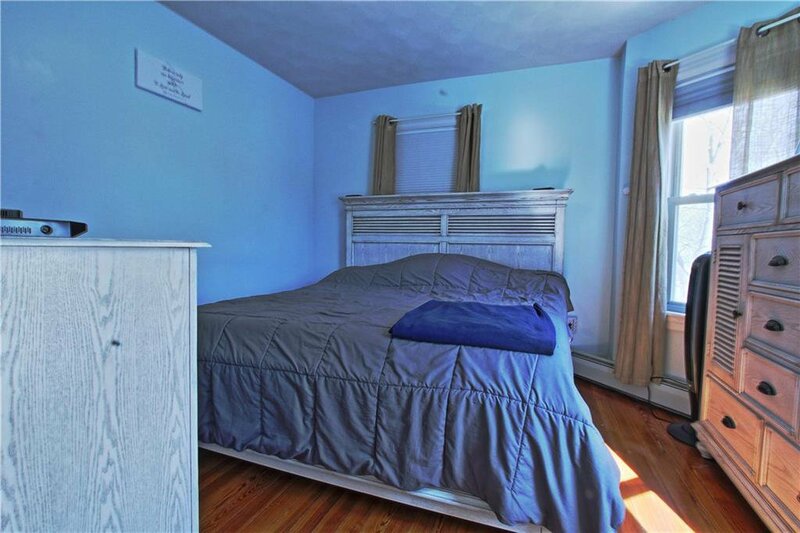 Potential for attic expansion (master suite or bonus room?) 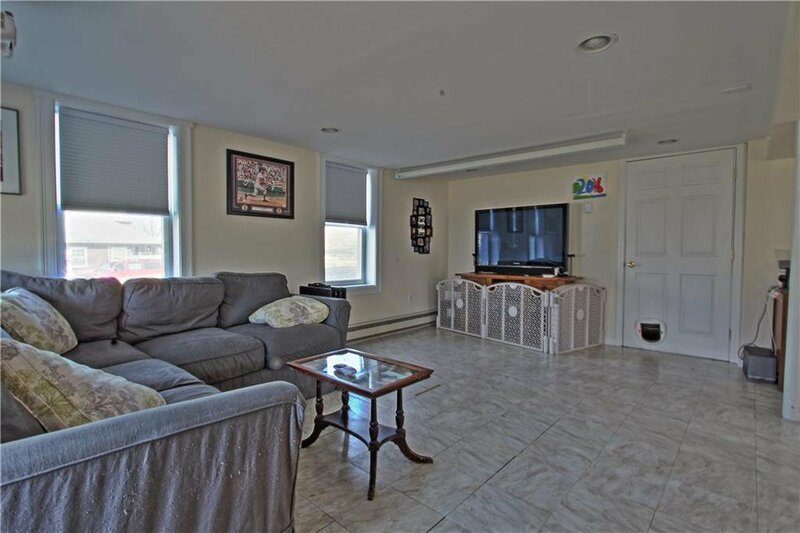 plus a partially finished walk-out basement that leads to a fully fenced backyard with a new shed. 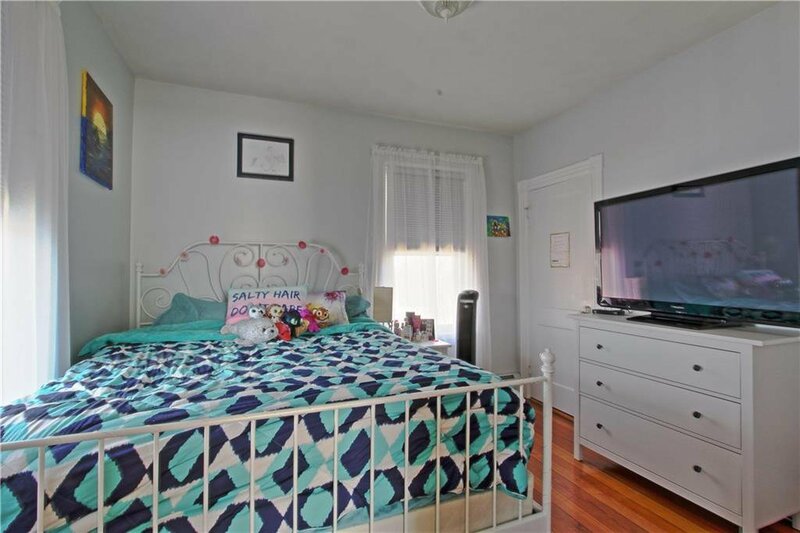 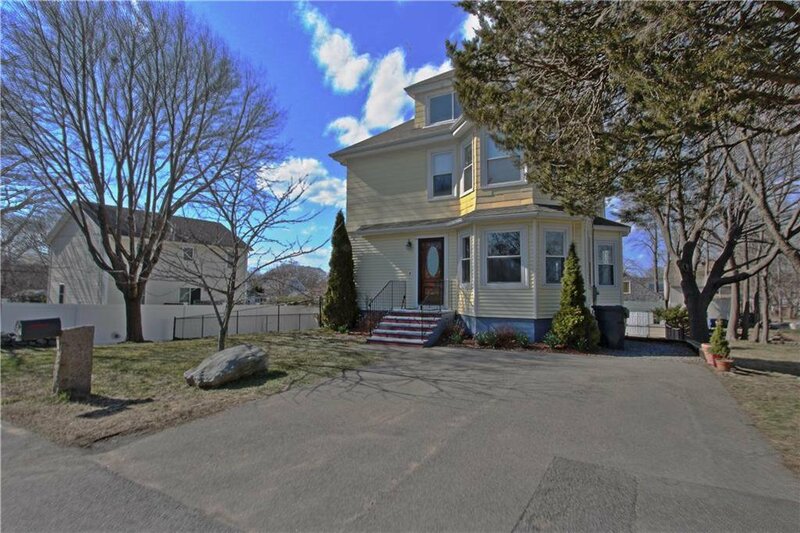 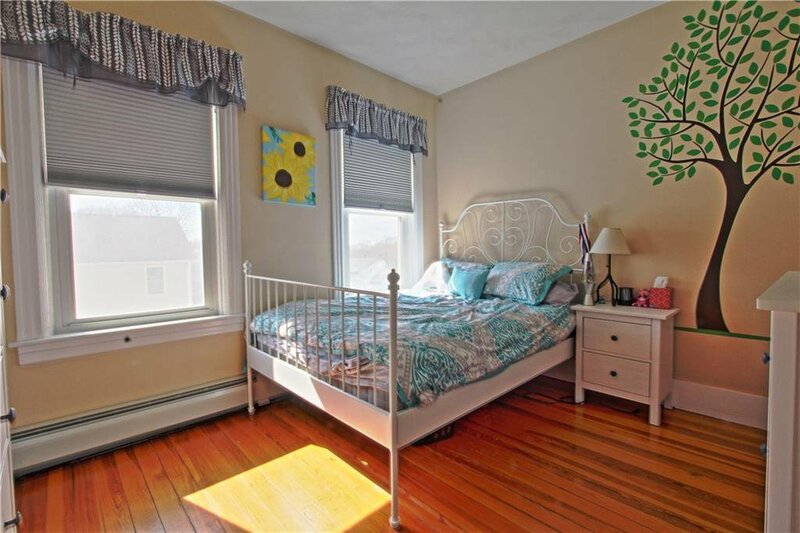 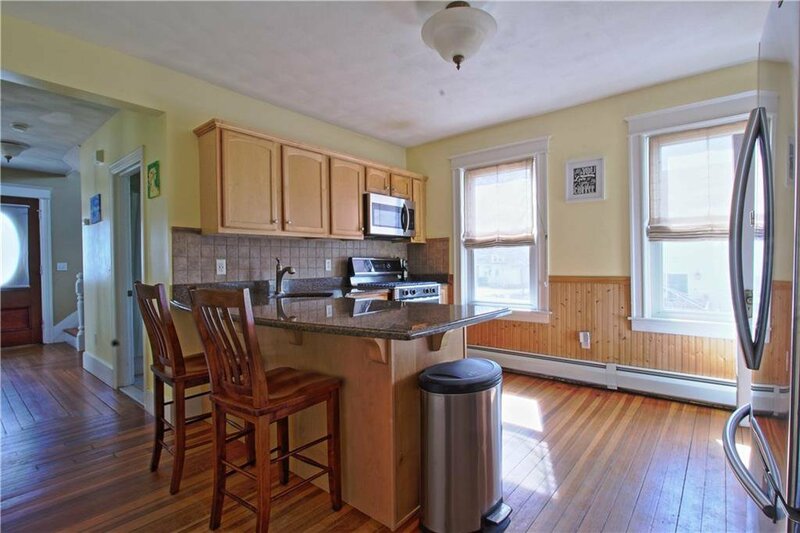 Views of Narragansett Bay and a short distance away from the water, Rocky Point, and nearby park.